Our New Hibiya Building in Tokyo, Japan, was officially opened to the public by The Japanese Prime Minister Shinzo Abe, alongside The Mayor of Tokyo, Yuriko Koike. The project is now named 'Tokyo Midtown Hibiya' and it's mixture of high end restaurants, shops and cinemas have been very positively reviewed in the local press. The building, including 1 million square feet of offices, is now fully let to tenants. 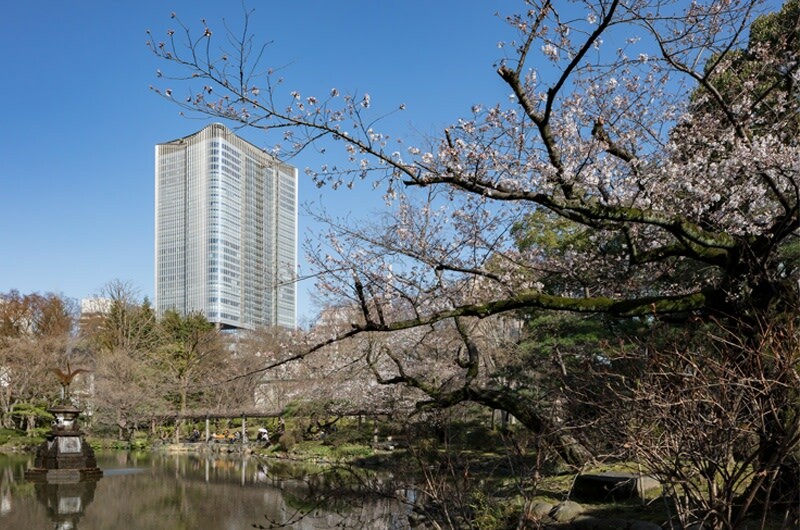 The site is located next to the famous shopping district of Ginza and the business district of Marunouchi, adjacent to Hibiya Park, and with panoramic views out to the Imperial Palace. It is probably the most prominent new project in Tokyo, that brings together culture and business to reinvigorate the theatre district of Hibiya, Tokyo.